← Why You Want To Be Well Rounded! Las Vegas has a lot of martial opportunities. 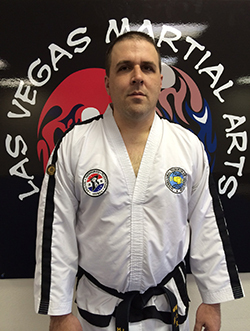 The Las Vegas Martial Arts Academy is at the top of any list as the training hall to get to! 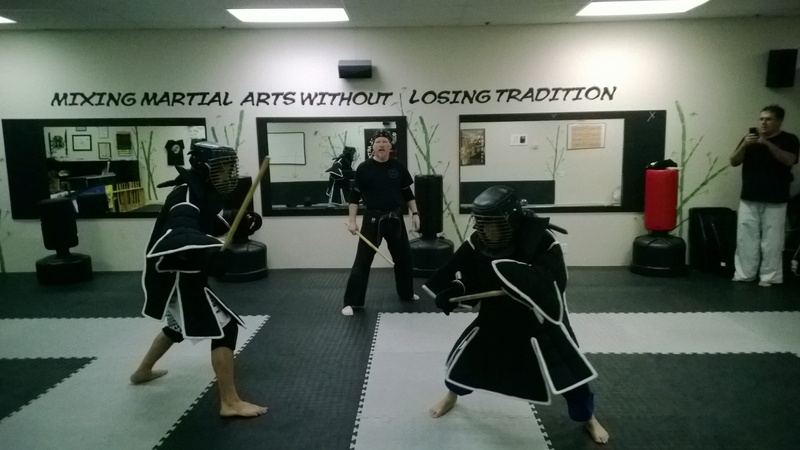 What makes this place so great is the goal of turning out martial practitioners with the highest skill sets in a friendly family atmosphere. 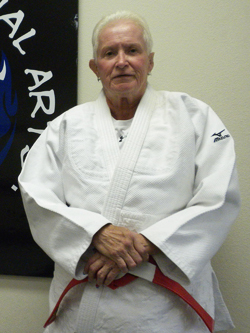 You won’t be a number at LVMAA! No instead you will be part of a group training hard and perfecting your skills. 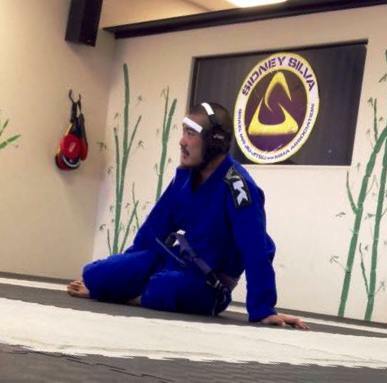 At this school every class is lead by an instructor who specializes in their skill set. 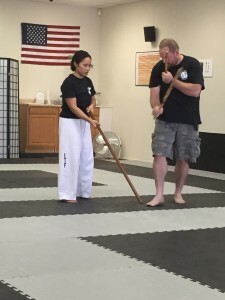 As you can see we have experts in a wide variety of martial disciplines. All of them are professionals in their area of study and are interested in their students growth! 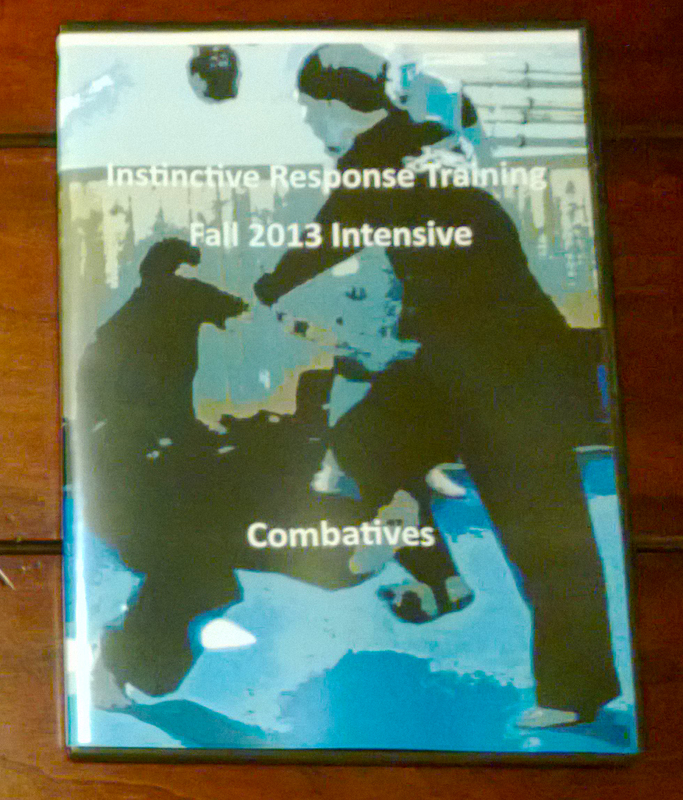 Whether you are looking for Combatives, Self-Defense, Sport, Tradition, Personal Growth we have you covered! So come and experience your martial home and feel the difference. 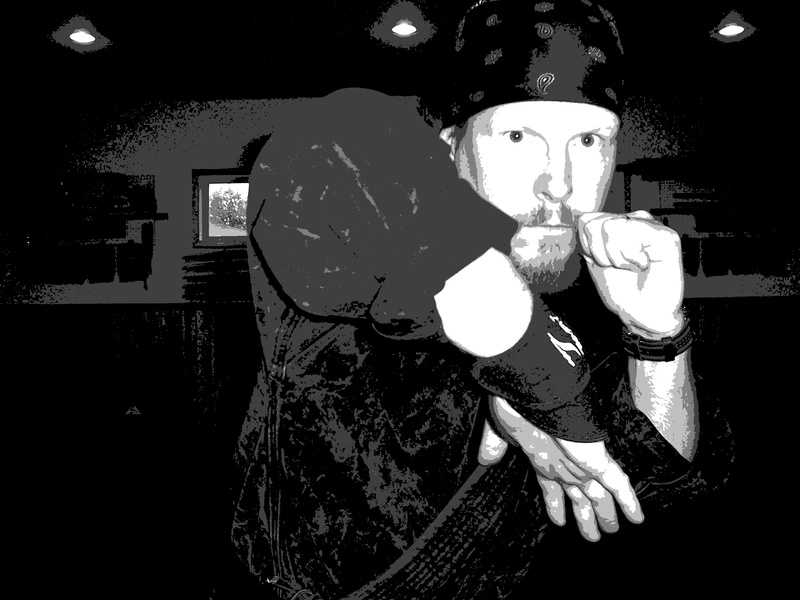 This entry was posted in Las Vegas Martial Arts, Las Vegas Martial Arts Academy, martial arts, self defense, personal protection, instin and tagged BJJ, Brazilian Jiujitsu, Brian R. VanCise, Combatives, Ilene Bautista, Instinctive Response Training, IRT, Judo, Kali, Matt Lusk, Maureen Braziel, Personal Protection, Rene Fujishige, Self Defense, Tae Kwon Do. Bookmark the permalink.